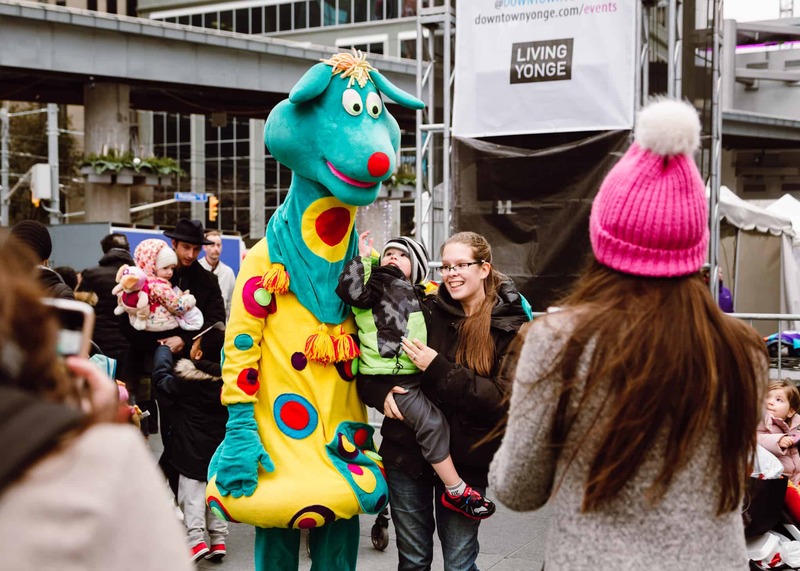 If you’re already shopping downtown this Saturday, November 24, pop over to Yonge-Dundas Square between 11 a.m. & 5 p.m. for Kidzfest, a day of fun for all ages! Kidzfest features letter-writing to Santa; stage performances of science and music; arts and crafts from Power Kids; plus science and technology activities with Pueblo Science and MakerKids. 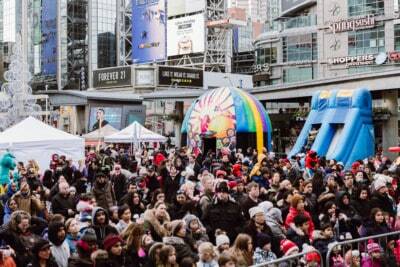 Other highlights include face painting, bouncy castles, sweet maple syrup and other treats, and hanging out with hosts from TVO Kids, princesses and characters from PJ Masks.